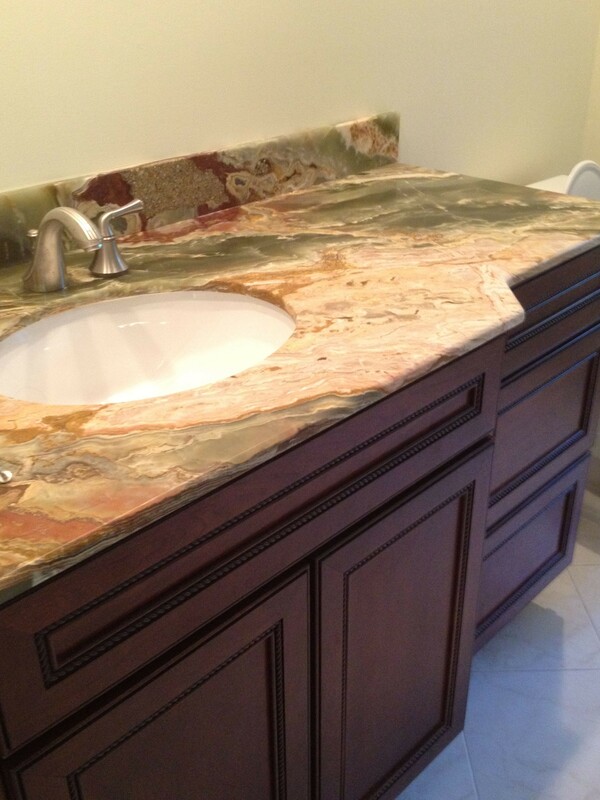 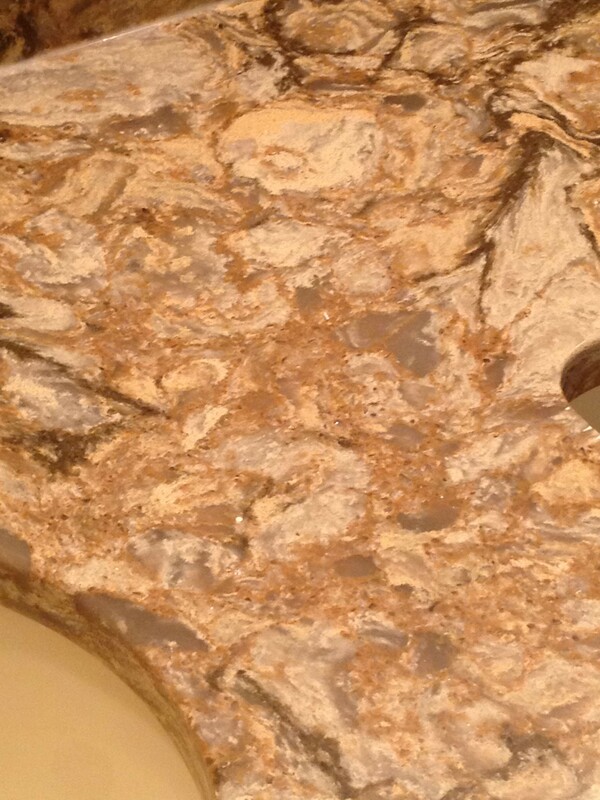 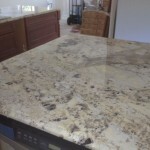 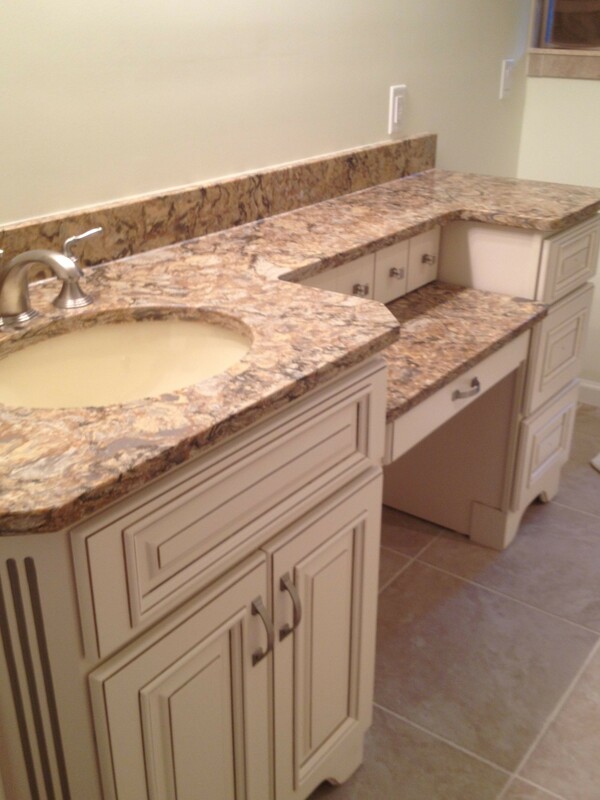 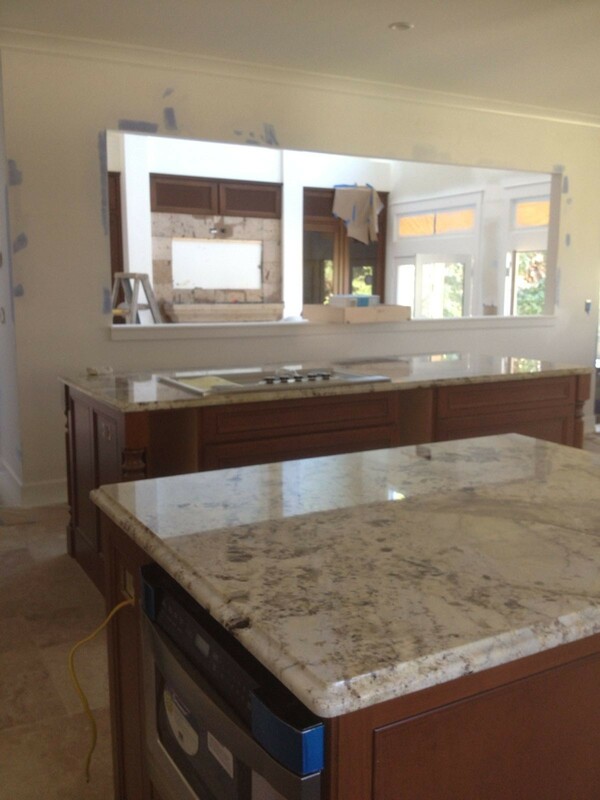 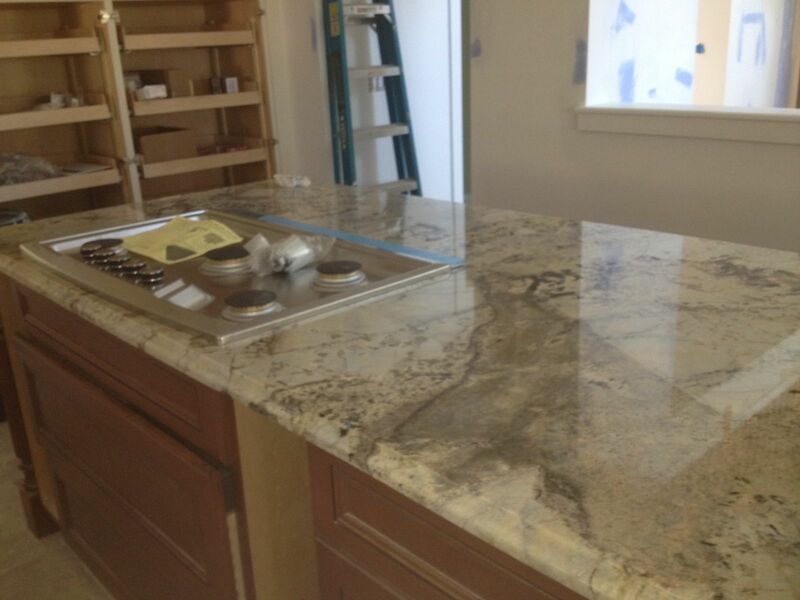 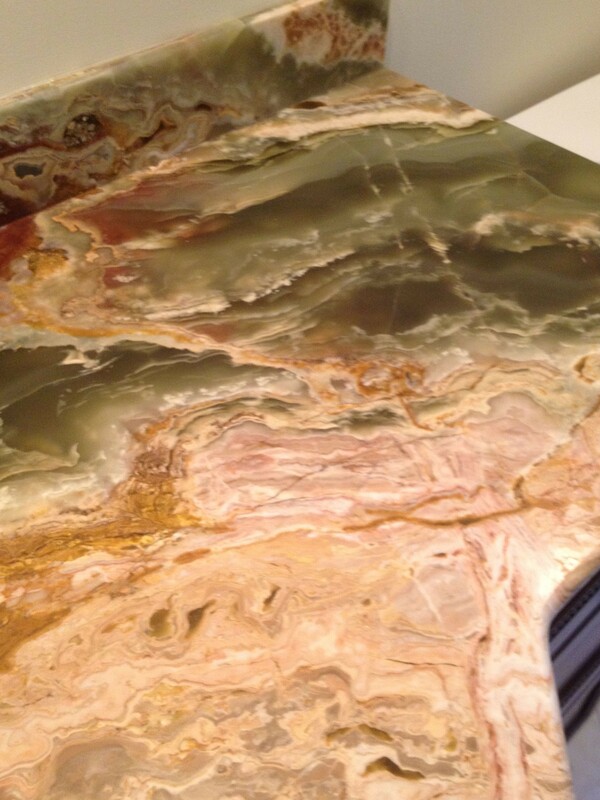 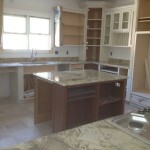 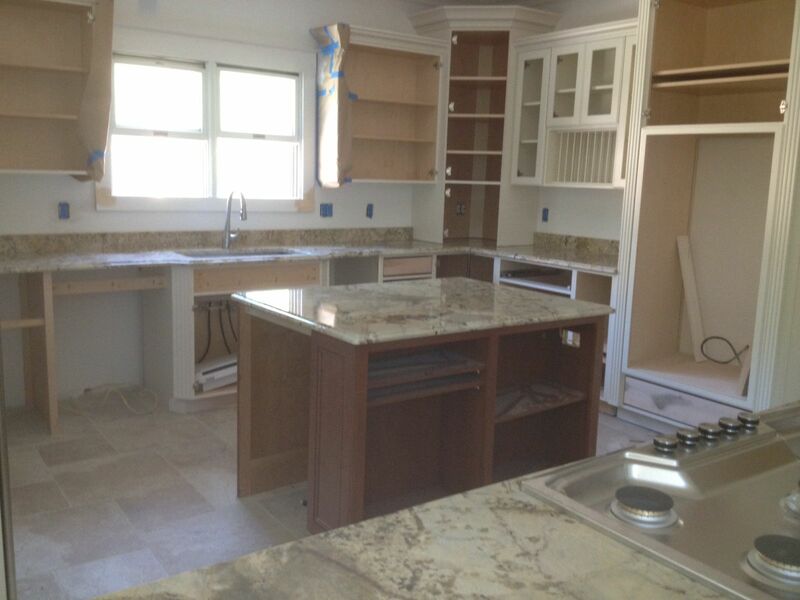 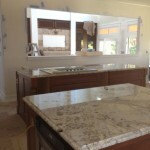 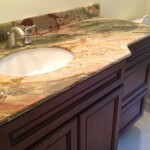 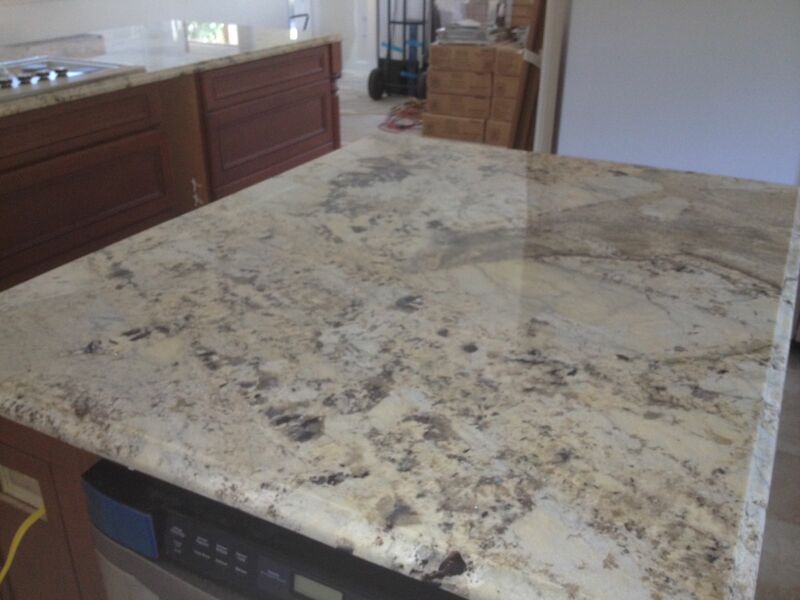 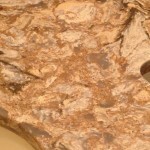 Choosing the perfect slab of granite can be a very challenging task. 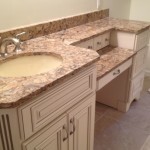 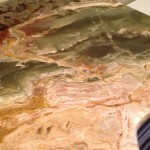 We spent many hours going to granite yards to select each piece to use in the bathrooms and kitchen. 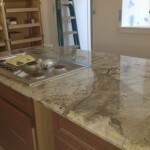 Below are pictures of the kitchen and bathroom countertops, which we think look perfect with the combination of cabinetry that we selected.